Fans of Charlotte Bronte think they know her like a sister or a best friend. 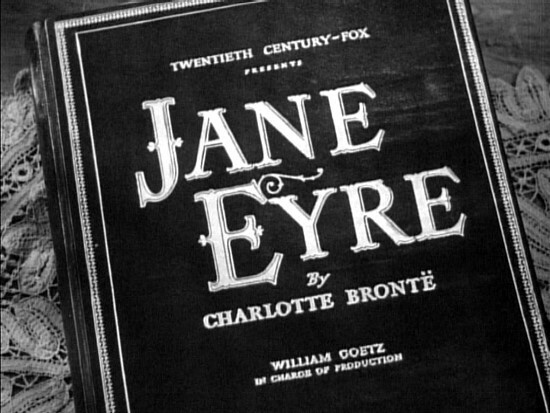 We know what she thought, who she loved, why she wrote, and, most importantly, what she would think of the endless cinematic and musical adaptations of her most famous novel, Jane Eyre, a book that holds a special place on every literary girl's book shelf. 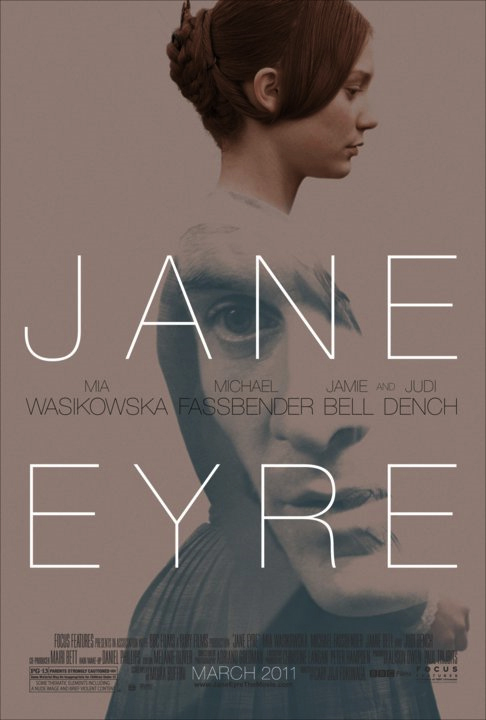 As a stridently confident Bronte fan, I can say without equivocation that our dear friend Charlotte would be most pleased with the new Jane Eyre, starring Mia Wasikowska, who plays Charlotte's triumphant heroine with artistic vigor. By my count, there have been nearly ten movies based on the novel over the course of six decades, and it was refreshing to see one that does Charlotte and Jane some justice. The film's lush scenery in the hills and moors of bucolic England heighten the decadent romanticism of the story of a beleaguered governess who falls for her broodingly handsome employer, the ultimate Byronic hero, Mr. Rochester, who is tormented by the presence of his first wife. I think the reason this film version appealed to me is that it does not sacrifice the book's dark side. Jane Eyre, is, after all, a gothic horror story, maybe not in the mold of a Stephen King or Anne Rice work, but hauntingly edgy for its time, especially for one written by a young, unmarried woman. 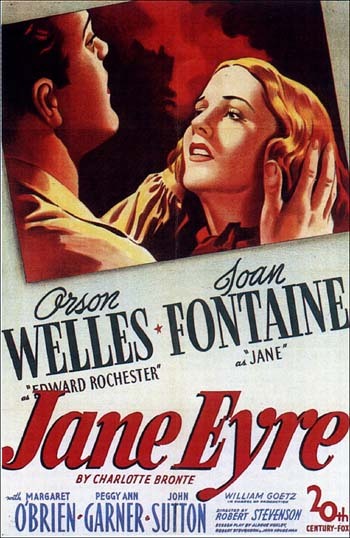 The fact that Jane Eyre is both a ghost story and a classic Cinderella story is what gives it its unique appeal, and unfortunately, the Orson Welles 1944 version and the 1996 film with Charlotte Gainsbourg never quite achieved this balance, and the other adaptations never got much traction either. But it seems after so many tries, this Jane Eyre may be the real deal.